Time honored manufacturing know how and painstaking attention to design detail allows previously unobtained levels of pitch control, harmonic accuracy and bass quality to be achieved. All Grado headphones and cartridges are hand made to Grado's full performance specifications... nothing leaves the factory unless it sounds pure Grado. This hybrid design has an inner sleeve of hand-crafted mahogany made by using thenew series 'e'curing process. Its outer housing, machined from aluminum then chrome-plated, utilizes a special processing and casting method to increase the porosity of the alloy. This combination of wood and metal insures that the earphone chamber has no 'ringing' which might obscure detail or add coloration. The way the wood and metal housing moves air and reacts to sound vibrations is virtually unaffected by transient distortions. 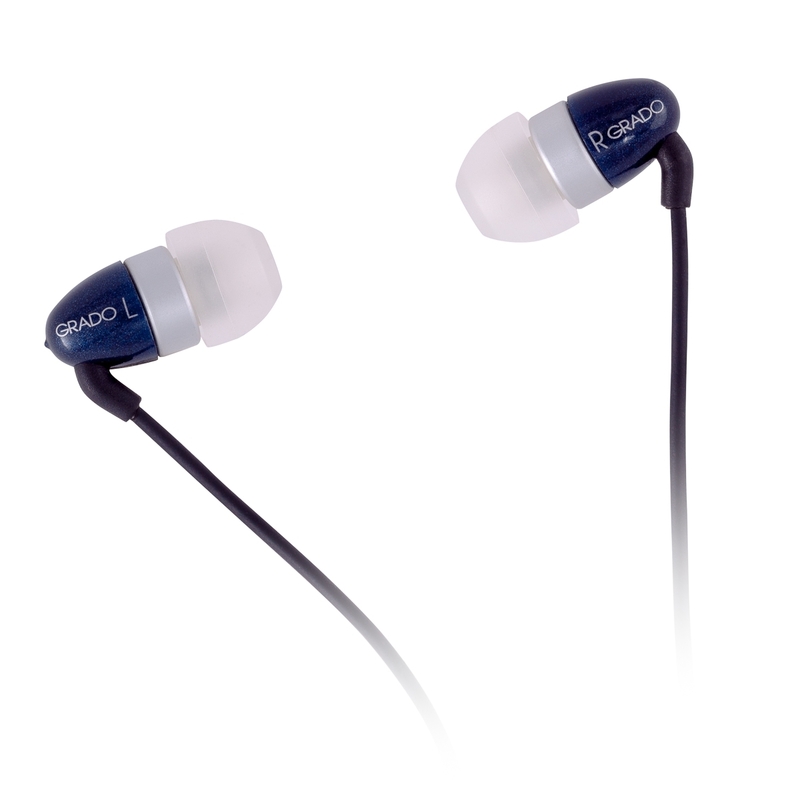 Grado has also designed thecable for the PS1000e; the twelve-conductor cable designusesUHPLC (Ultra-High Purity, Long Crystal) copper, improves control and stability of the total range of the frequency spectrum. The PS1000e also hasa new 50mm driver anda newly re-configured voice coil and diaphragm design, resulting in unsurpassed speed and accuracy responses. The cushion design creates the correct balance between the driver and housing to supportthe desiredmusicality. 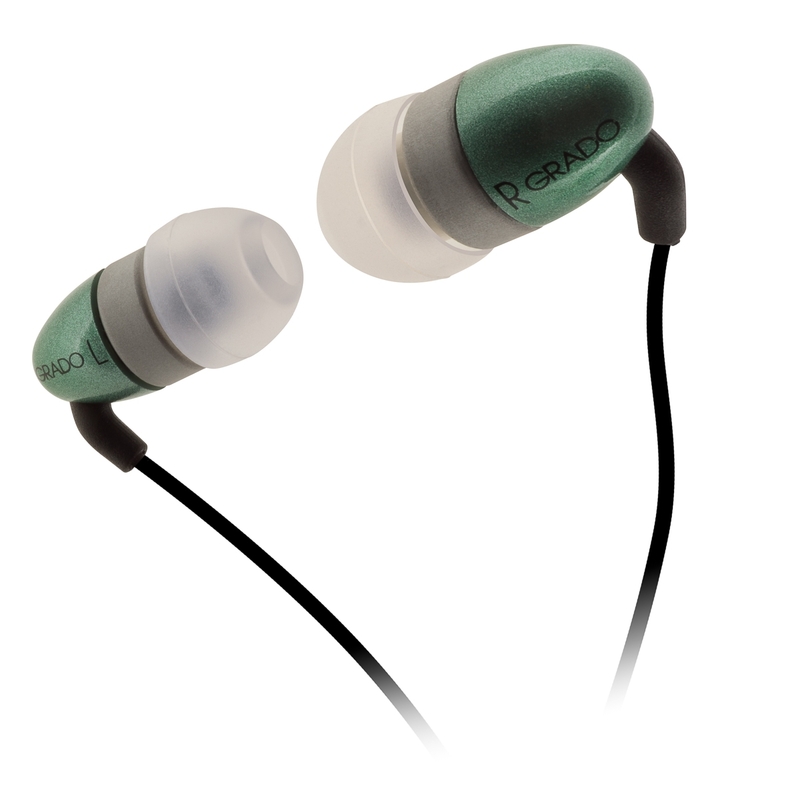 The cushion design also makes the PS1000e one of the most comfortable headphones in the world. Grado has taken all of ourknowledge and over 60 years of experience in controlling resonances and eliminating distortions, and put them into ourfinest headphone ever, the PS1000e.Grado is unbelievably proud of thisflagship product…listen and enjoy. The PS500e is the younger brother to the PS1000e, with newlyredesigned 44mm speaker and the improved 8 conductor cable designanda smaller metal and wood hybrid air chamber. Both the hidden mahogany core and and powder-coated aluminumhousing parts under-go damping treatments that help control and dissipate resonances, for an undistorted flow of the musical signal. The PS500e boastsan overall sound that is pure Grado, with warm harmonic colors, rich full bodied vocals, excellent dynamics, and an ultra-smooth top end. The PS500e is a compact monitoring tool that will put a smile on the face of the most demanding music professionals, as well as the most demanding audiophiles. The new RS1efrom Gradouses adifferent species of handcrafted mahogany from our previous models. 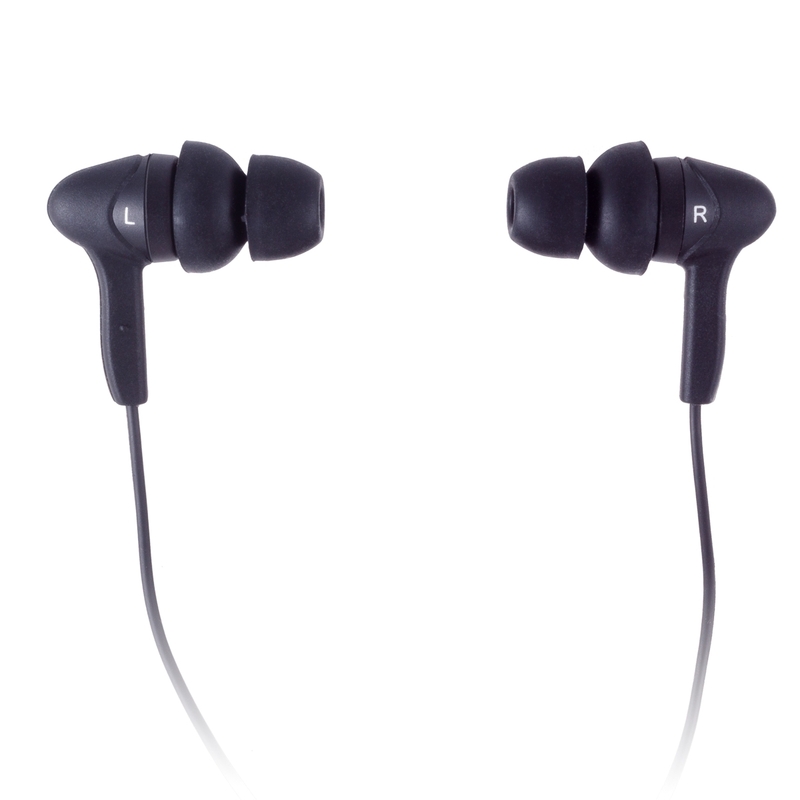 The earpieces utilize anintricate curing process that optimizes the tonal quality while giving them a new look. The RS1eplacesa 50mm dynamic transducer andan 8 conductor cable designin an open-air configuration. The result is a smooth, controlled, and coherent sound with detailed dynamics. Frequency response ranges from 12-30 kHz and the drivers are matched to 0.05dB. 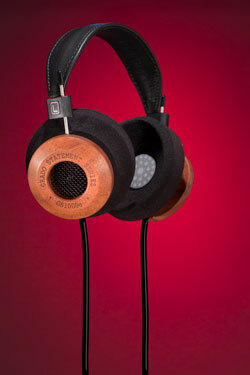 Weighing 9oz, the headphones are an example of the wonders of Mother Nature with a gorgeouslight mahogany look. 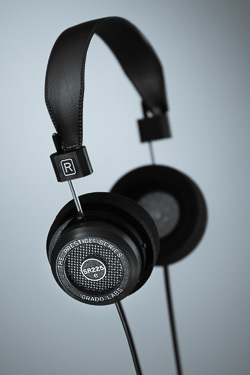 The RS1e is a masterpiece in the Grado collection. The RS2e is the little brother of the RS1e but is just as aesthetically pleasing, now utilizingour proprietary curing process that gives a new, lighter look. 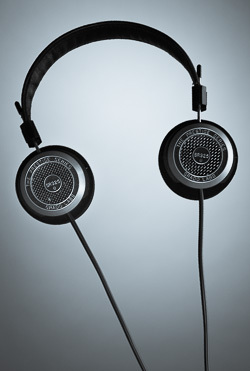 The RS2e has a44mm driver and uses The e Series8 conductor cable design. 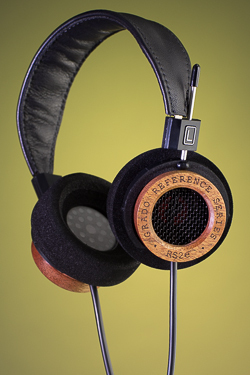 The hand-crafted mahogany utilizes newadvanced damping treatments that help control and dissipate resonances.The RS2e still maintains an overall sound that is pure Grado, with warm harmonic colors, rich full bodied vocals, excellent dynamics, and an ultra-smooth top end. These truly are an audiophiles dream. The Top of the Range Prestige Series Headphone.The new SR325e hasa new driver and cable design.The added mass from the metal housingminimizes transient distortions. With the new 8 conductor cable design you will noticesuperb control and stability of the upper and lower range of the frequency spectrum, with bothsupporting Grado's world renowned midrange. The SR325e will produce a sound that is pure Grado, with warm harmonic colors, rich full bodied vocals, excellent dynamics, and an ultra-smooth top end. 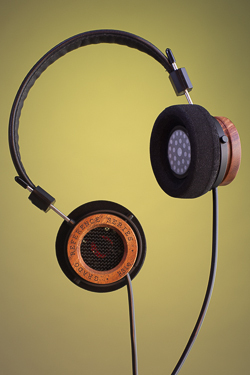 This headphone hassizable rear air flow through a metal screen, while utilizing Grado's larger ear cushion andclosely matched drivers.The result is a broad soundstagefree from colorations. The way the SR225e's new driver, cable and plastic housing move air and react to sound vibrationsis virtually unaffected by transient distortions. Bass, midrange and treble are all morewide open and you will enjoy the fine tonal spread and balance. The SR225e will produce a sound that is pure Grado, with warm harmonic colors, rich full bodied vocals, excellent dynamics, and an ultra-smooth top end. Grado's ability to combine lightness with extreme rigidity and internal damping has been put to good use on the SR125e. TheSR125efeaturesa state-of-the-art driver and cable design utilizing UHPLC (Ultra-High Purity, Long Crystal) copper voice coil wire. 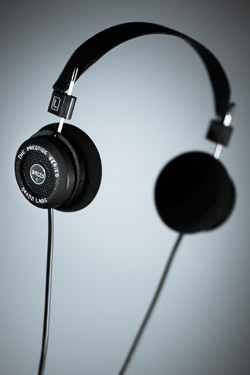 With the 8 conductor cable design you will noticeoutstanding control and stability of the upper and lower range of the frequency spectrum, with bothsupporting Grado's world renowned midrange. The Diaphragms are put through a special de-stressing process in order to enhance inner detail. The way the SR125e's new driver, cable and plastic housing move air and react to sound vibrations arevirtually unaffected by transient distortions. Bass, midrange and treble areopen and you will enjoy the fine tonal spread and balance. The SR125e will produce a sound that is pure Grado, with warm harmonic colors, rich full bodied vocals, excellent dynamics, and an ultra-smooth top end. 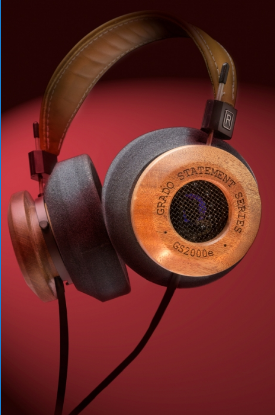 Grado has taken one of the world's most legendary headphones and made it even better. The SR80e has a new driver design, a new polymer todamp resonant distortion in the plastic housing, and a new cable from plug to driver connection. The way the SR80e's new driver and plastic housing move air and react to sound vibrationsvirtually eliminatetransient distortions. This allows the signal flow over the new cable to reproduce sound that has improvedtight control of the upper and lower range of the frequency spectrum, whilesupporting Grado's world renowned midrange. The SR80e will produce a sound that is pure Grado, with warm harmonic colors, rich full bodied vocals, excellent dynamics, and an ultra-smooth top end. 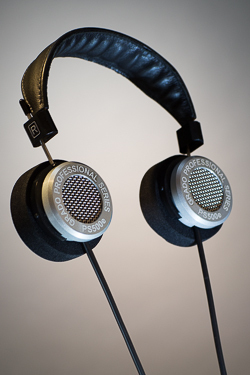 Grado has taken one of the world's most legendary headphones and made it even better. The SR60e has a new driver design, a new polymer to better damp resonant distortion in the plastic housing, and a new cable from plug to driver connection. The way the SR60e's new driver and plastic housing move air and react to sound vibrationsvirtually eliminatetransient distortions. This allows the signal flow over the new cable to reproduce sound that hastight control of the upper and lower range of the frequency spectrum, whilesupporting Grado's world renowned midrange. The SR60e will produce a sound that is pure Grado, with warm harmonic colors, rich full bodied vocals, excellent dynamics, and an ultra-smooth top end. "The GR8s give sensational clarity to vocals and present even the very highest register frequencies with precision and plenty of headroom. Per typical Grado fidelity, rock, pop, and soul tracks are rich with expressiveness and emotion and even classical tracks radiate through the frequency spectrum." When Grado Labs sets out to design a new product, the most important goal is to be faithful to the music so that the listeners experience truly results in a smile. This sensitivity is the soul of the iGi. After years of relying on other equipment to drive Grado headphones, you can now listen and enjoy headphones through our new Grado Reference Headphone Amp, the RA1. Designed for state-of-the-art performance and specifically to play Grados, the new RA1 will allow you to hear your headphones like never before. This new amp is machined from a solid block of mahogany and measures 5" wide, 5 1/2" deep and 1 1/2" tall and weighs in at 12 oz. 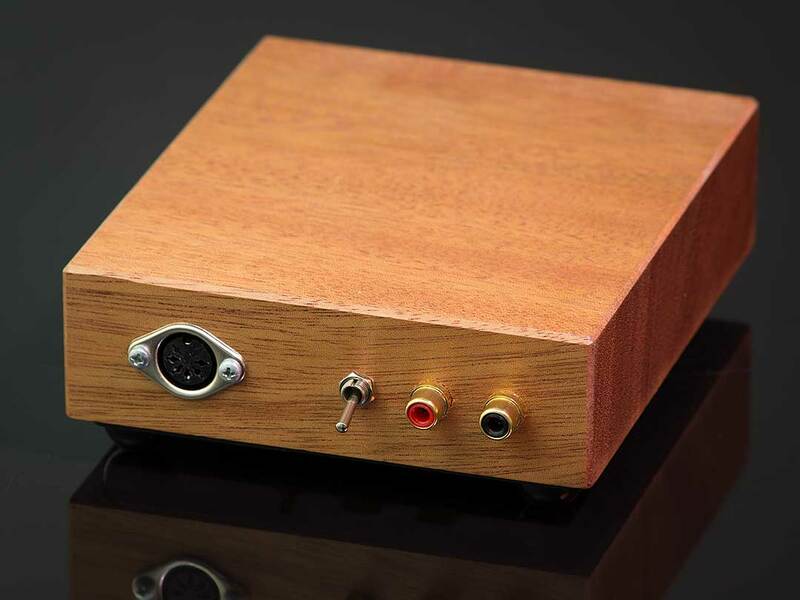 The RA1 is available in an AC version or can be powered by two 9-Volt batteries that will drive the amp for 40 to 50 hours of listening pleasure. And the sound? Just like all Grados: warm, smooth, full-bodied, non-fatiguing and rich. Hook it up to any line source (portable or in-home) and drive your Grado headphones to their full potential. Also available the RA1-HG (High Gain). Now headphone enthusiasts can utilize the RA1's sonic qualities with a wide selection of headphones. 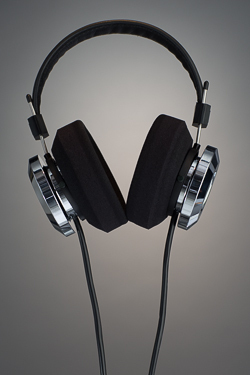 The RA1-HG is designed to drive headphones with impedances of 100 ohms or more.